Long consequences for health in the future. 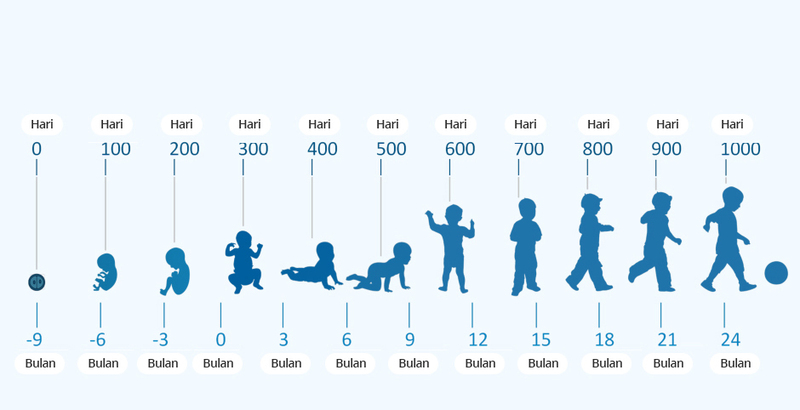 The first thousand days of a child's life - starting from the formation of the fetus in the womb until the child is 2 years old - is a window of great opportunity to build the child's long-term health foundation. Providing good nutrition and establishing healthy living habits during this critical period is very important. Ensuring the availability of proper nutrition for the first thousand days has a major impact on the child's future. Providing good nutrition opens the potential to save millions of lives worldwide each year, by reducing health conditions such as malnutrition, shortages, obesity and diabetes. We work with passionate partners, to jointly mobilize and motivate stakeholders to better understand the health benefits resulting from providing good nutrition in the early stages of life. We invest in scientific research on early life nutrition, and work with health experts to develop innovative ways to help improve the health of present and future generations. We are actively involved, encouraging and promoting the benefits of breastfeeding for mothers and children. We work hard to make sure all parents have access to simple and relevant dietary guidelines at all stages, for the first thousand days of the child, allowing them to make appropriate eating choices and information for their children. We support the formation of healthy nutrition in the early stages of life through ethical education, service and marketing programs of our products. We also offer products designed to meet specific nutritional needs for each of our consumers. We provide high quality standards and food safety for millions of prospective mothers, parents and children around the world who depend on us every day. 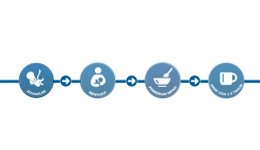 Early Life Nutrition is essential for growth and development for the health of all ages.